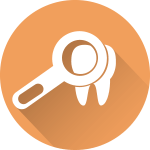 Dr. Philip Batson is committed to providing exceptional dental care custom-tailored to your individual wants and needs. 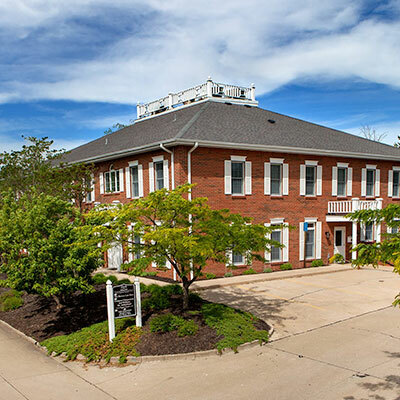 Join countless patients in Columbia, Ashland, Centralia, Hallsville and Fulton that have built rewarding, lifelong relationships with our practice. Regular visits with Dr. Batson are essential for optimal hygiene and sparkling smiles. 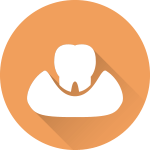 Restore function and aesthetics with custom-made dental crowns and bridges. 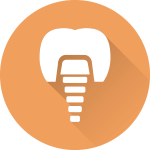 Dental implants are the ideal, modern solution for replacing missing teeth. Periodontal therapy repairs infected gum tissue and removes harmful bacteria. 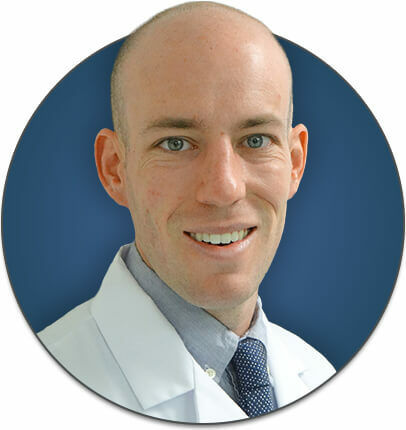 Above all else, family dentist Dr. Philip Batson is focused on providing patients with individualized care that exceeds expectations. Our team wants to build a relationship with you that lasts for years to come, and our friendly, compassionate approach to preventive, restorative, and cosmetic dentistry hopefully leaves you with plenty of new reasons to smile. 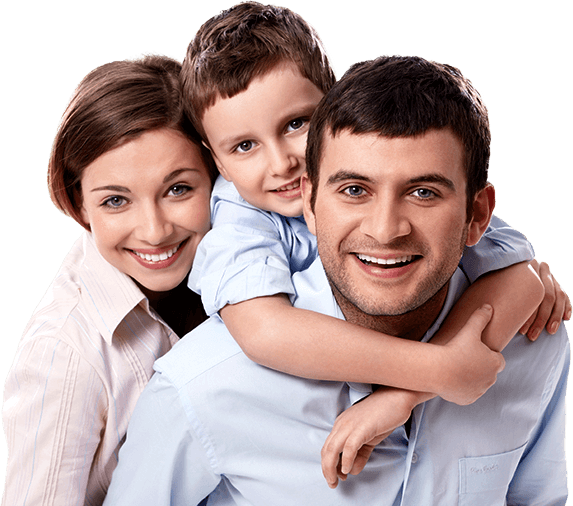 We offer a wide variety of dental services, including root canal therapy, dental implants, extractions, and dental check-ups and teeth cleanings for every member of your family. Our team loves being a member of the Columbia community and getting to know local people and businesses. This mentality has been with us since Dr. Ben Batson started our practice over 40 years ago. And, it is important to his son and our current dentist — Dr. Philip Batson — that our caring team spends time helping those less fortunate. This involves participating in Missouri Mission of Mercy to provide free essential dentistry to patients in need, as well as King’s Daughters. We’re always ready to make a difference! 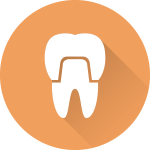 Paying for your dental care shouldn’t have to be a complicated procedure. Here at Columbia Healthy Smiles, Dr. Batson is an in-network provider for Delta Dental, and our team is also happy to complete and file paperwork for any other insurance plan on your behalf. This helps patients receive the most out of their available benefits. No insurance? We accept financing plans through CareCredit that come with low interest or even no interest at all!